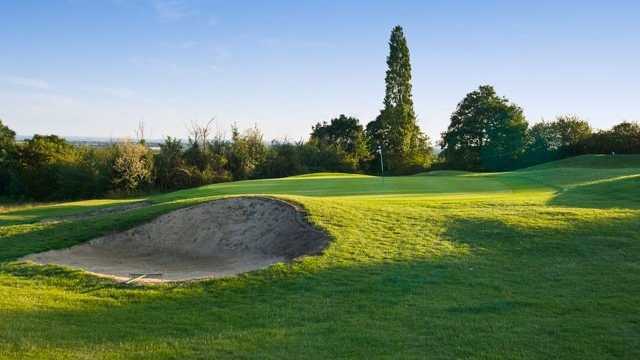 The Warely Park Golf Club has built a strong reputation for offering high-end facilities as well as a superb 27-hole golf course. The on-site Lakes View Restaurant has a range of menus to choose from, including one for Sunday lunches, all of which can be enjoyed while taking in the views of the lakes and the course. 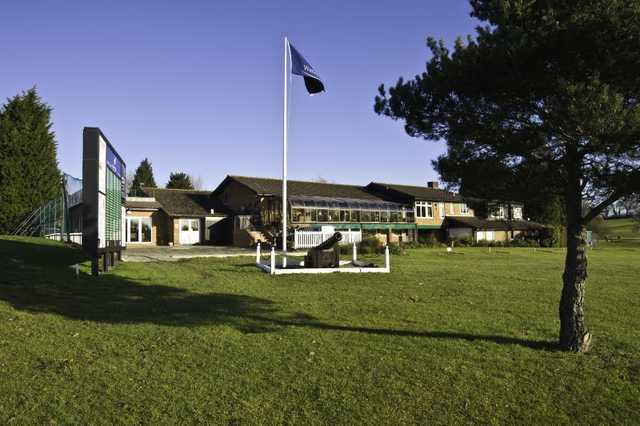 Warley is a 27-hole venue and the par of the course ranges from 69 to 71 depending which of the three 9s make up your round. 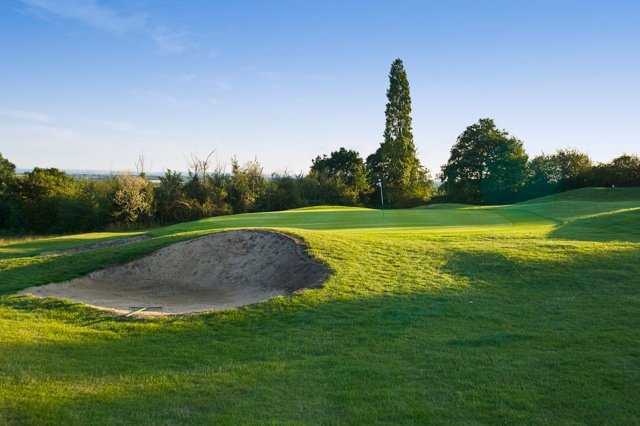 Numerous lakes and woodland areas are incorporated into the design, along with undulating fairways that together add an attractive feel to your round of golf. 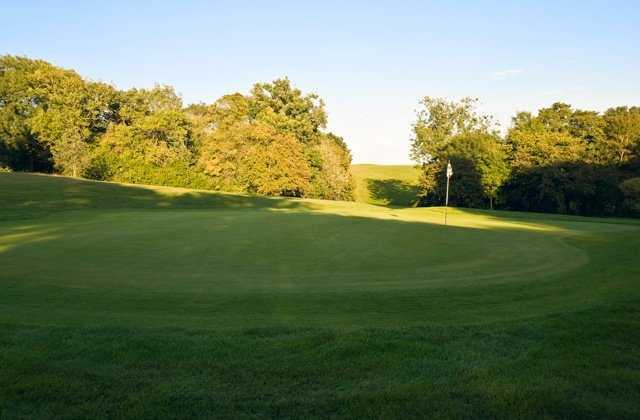 Warley Golf Club is a tough test with tight fairways and true, quick greens so whether you’re a high or low handicapper all manner of shots will be required.